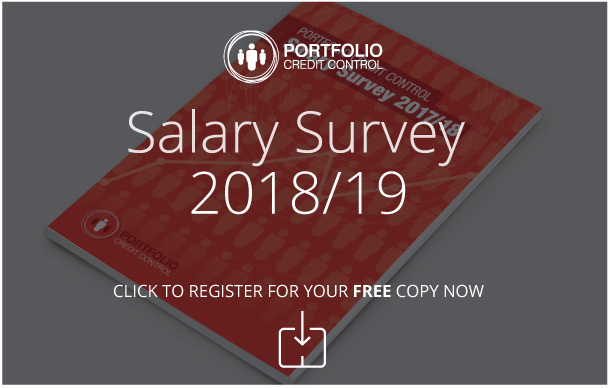 Please complete a timesheet every week ensuring that it is signed by your supervisor/ manager and then email the completed timesheet to wages@portfoliocreditcontrol.com or fax it to 020 7256 5421. The deadline for timesheets is Monday 10am, failure to submit your timesheet by this time will result in non-payment. If you have any enquiries or comments regarding your timesheet / wages, please email us.